Sioux Falls Events, Coupons, Reviews! Our kids love to read. Our 2 youngest daughters are never without a good book. I love to bring them stories that are educational as well as entertaining. The latest book I have for you is a bit young for our daughters, but will be a great read for younger kids. It helps them learn about our oceans and proceeds go to help marine conservation! The book is called Pepper The Pepperfish. We received this complimentary book as a member of the US Family Guide. All opinions are our own. "I think it's an adorable little book and it's good information for kids to learn about fish and beaches. I think it's probably for ages 6 - 10. It has a cute little story-line and the graphics are good." Short and to the point! 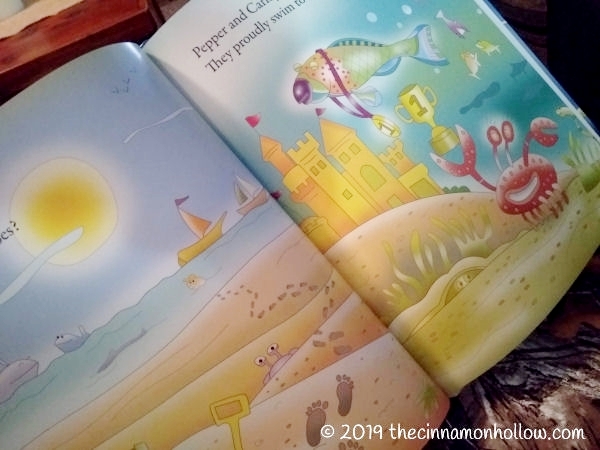 If you're looking for a cute story for kids, check out Pepper The Pepperfish. Educational picture book for ages 3-8. Part of the proceeds will be donated towards marine conservation. Free Shipping for a limited time only! Colorado local author and illustrator. 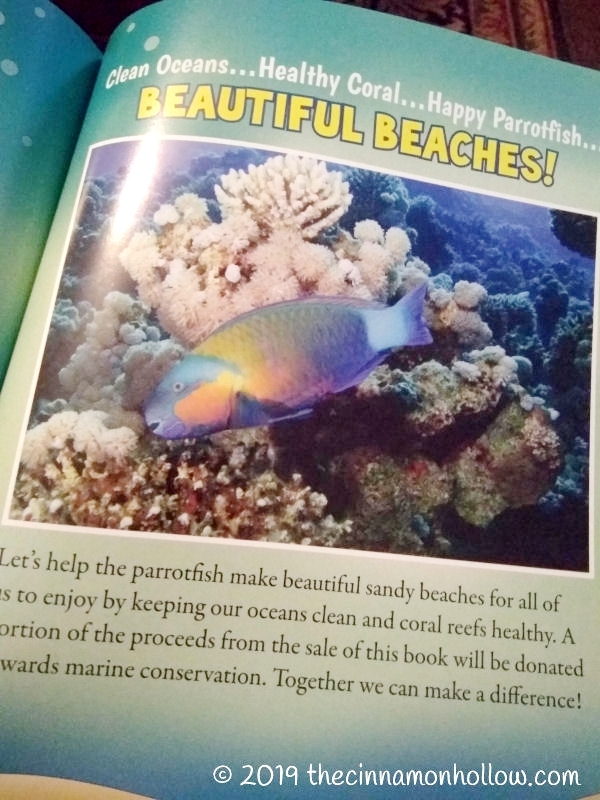 SAVE $5 on the Best Children' Book, Pepper the Parrotfish for ages 3-8! - Pepper The Parrotfish is swimming to your door with $5 OFF deal! Use Promo Code KIDS5 at checkout. Portion of the proceeds benefits the marine conservation! Check out all our book reviews. My kids loved reading Pepper the Parrotfish! 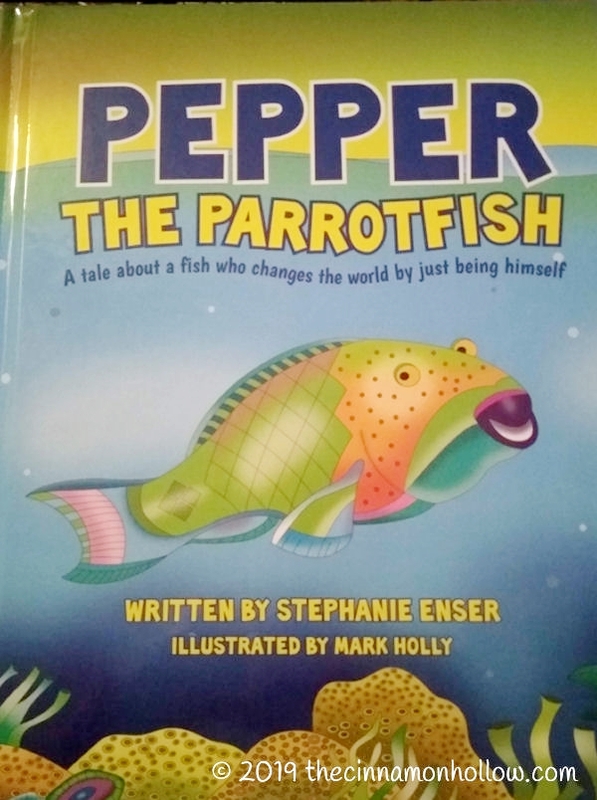 Pepper The Parrotfish Book Review!